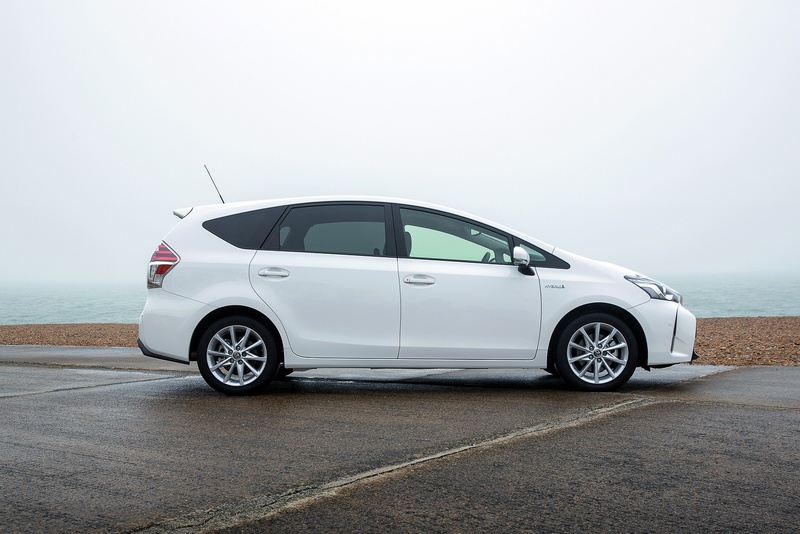 The Prius+ has been engineeed with performance, efficiency, space and design in mind. 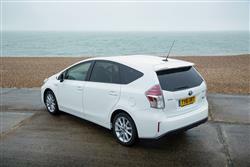 Inheriting styling cues from the Prius, the Prius+ also boasts a unique rear design to accomodate a large luggage space and contoured roof with a spoiler. 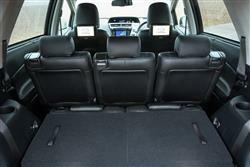 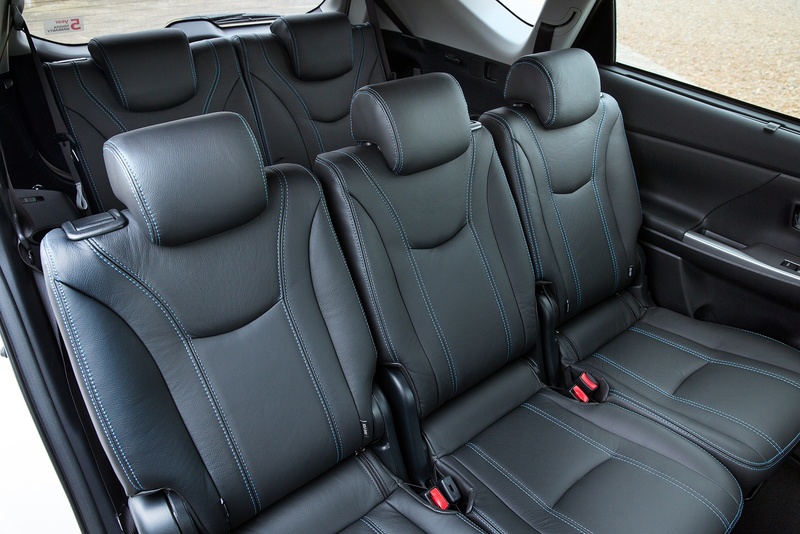 With capacity to seat 7 people, the Prius+ is the perfect family car. 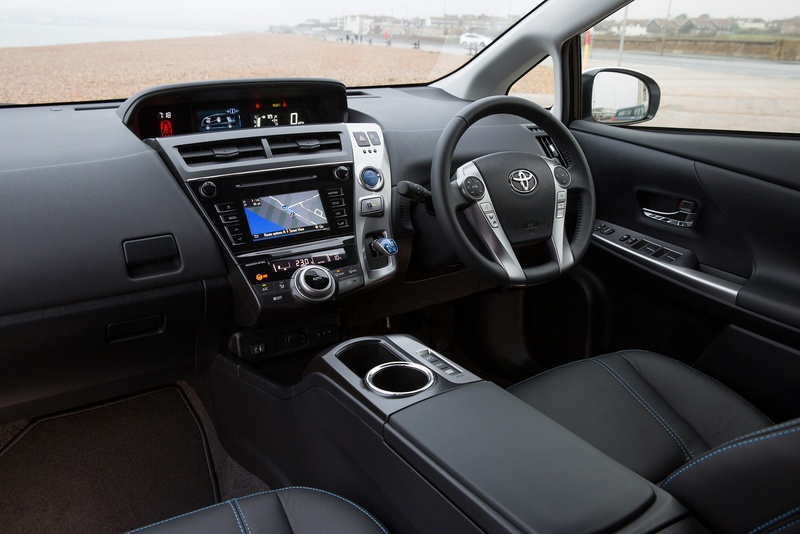 Big on space, the Prius+ provides clever storage solutions throughout, from a centre console box to a 345mm deep compartment under the floor. 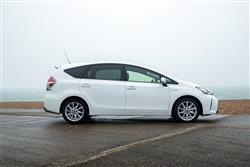 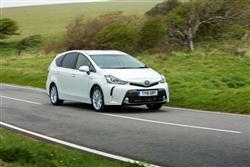 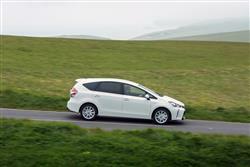 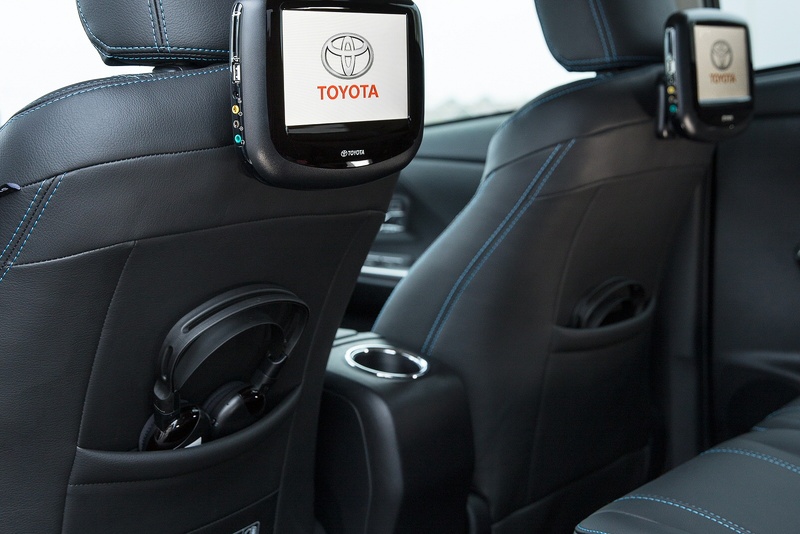 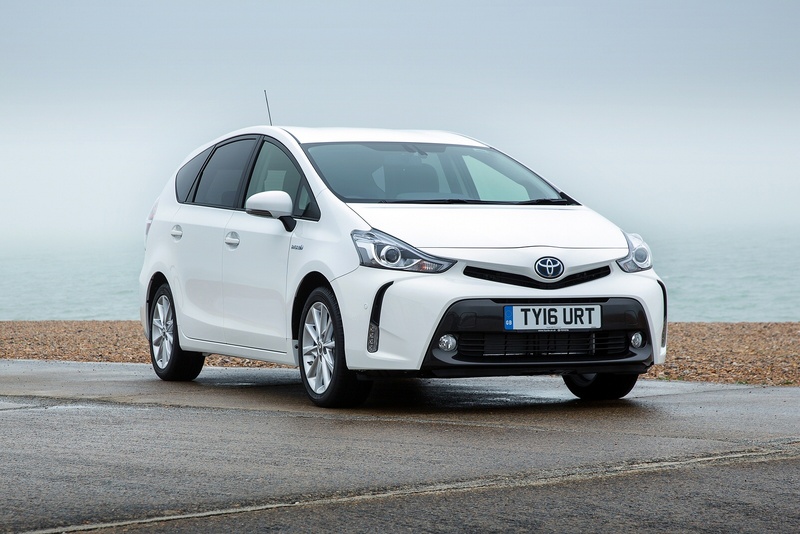 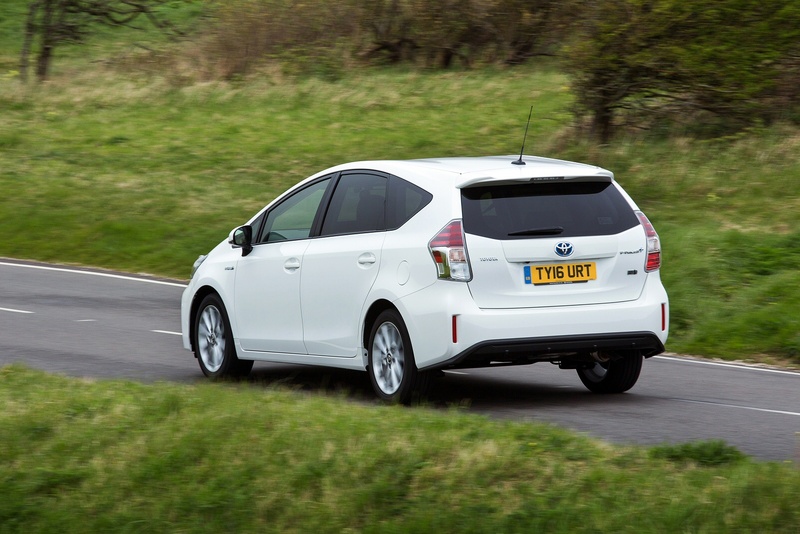 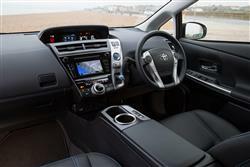 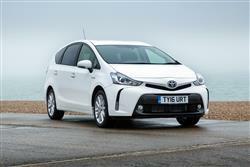 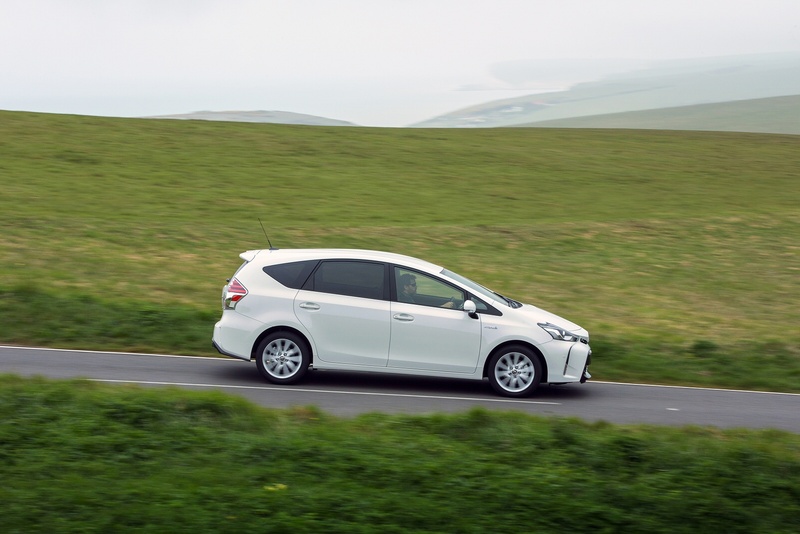 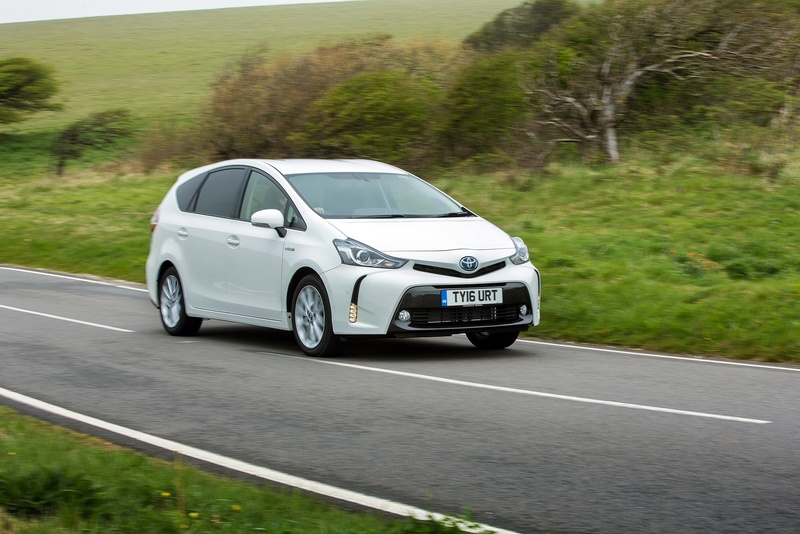 See more reviews in our Toyota Prius+ independent review section.